By the way, Click Here, to get one for yourself, and for me too. 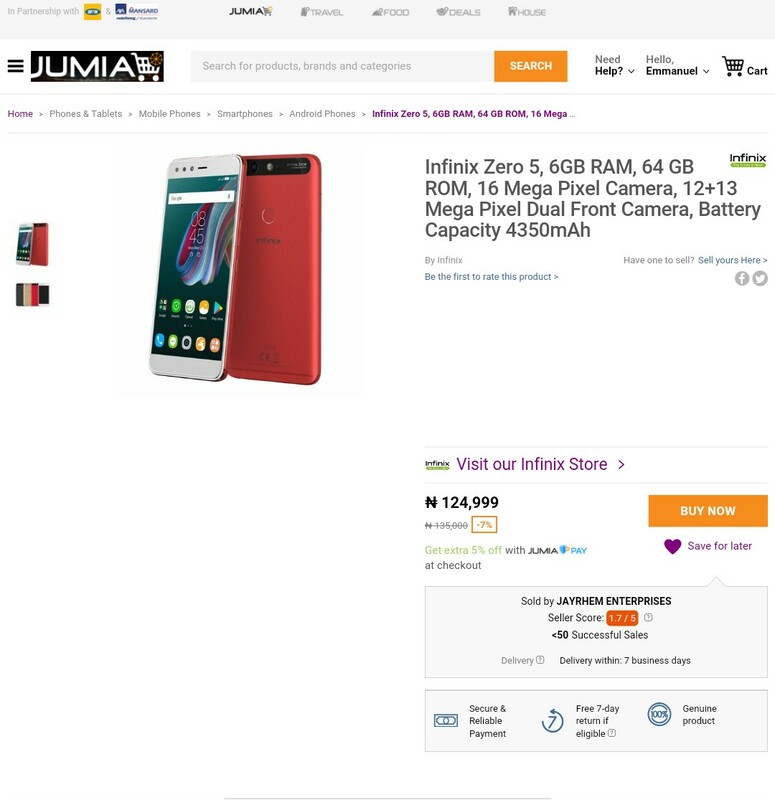 I saw one a few days ago for 100,000 naira on jumia. But what is the official price? The official price have not been announced yet.. but it should be around 120,000 when it is officially announced.